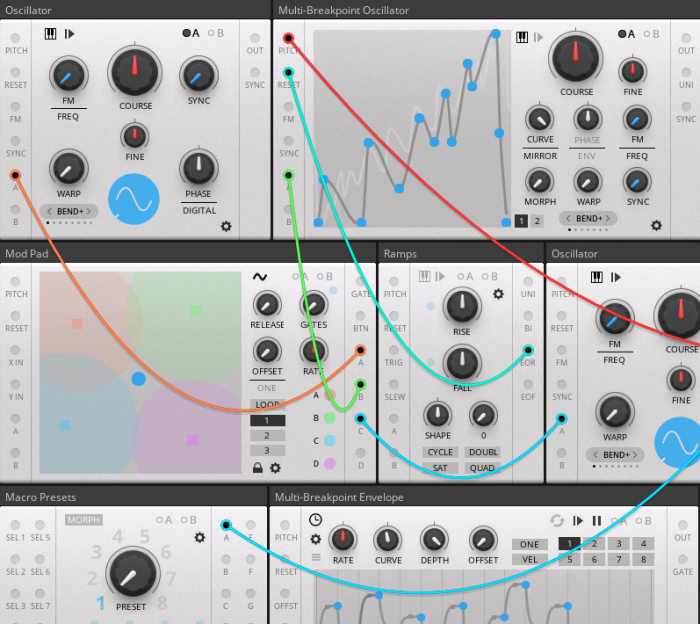 Toy Box Audio has announced the release of TOYBOX, a collection of 120 modular software synthesis blocks for the newly released Native Instruments Reaktor 6.3 with front panel cables. 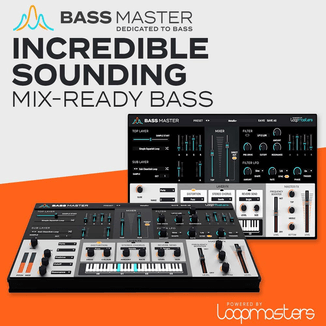 The Free Pack includes 44 essential modules for modular synthesis and sound design, including 5 powerful sequencers and a suite of versatile oscillator, filter, effects and utility modules. Other packs are available starting at $25 USD, with the complete Blocks Bundle collection priced at $80 USD.